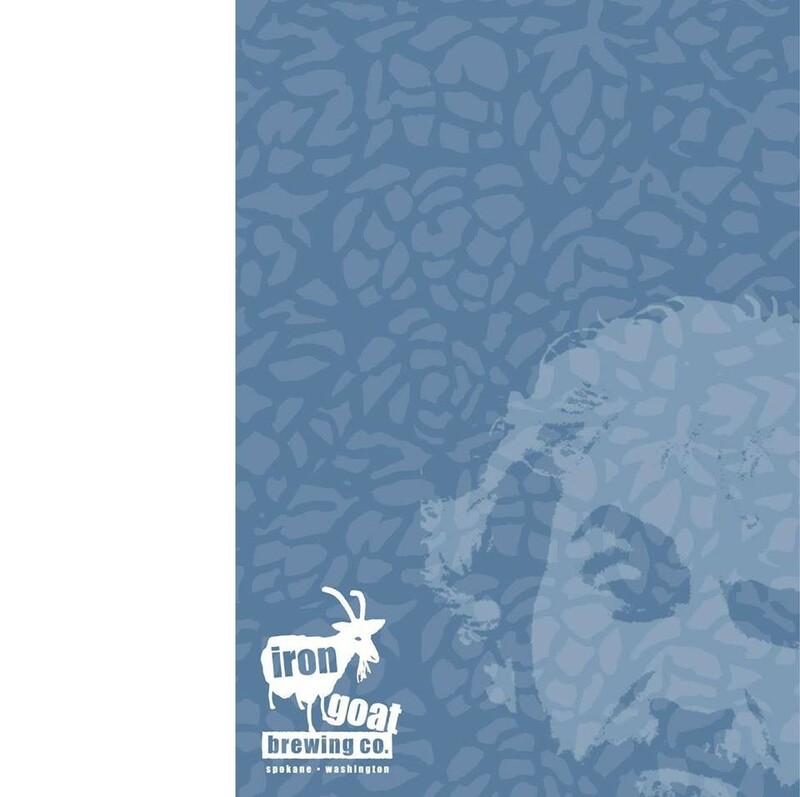 Paul's Pale Ale honors the late Iron Goat Brewing Co. founder/brewer Paul Edminster, who passed away due to cancer last year. The post-holiday lull is coming to an end, at least when it comes to food and drink-related events happening across the region, starting this week. Let’s get into it. Keep some good vibes going through the weekend and head to the Lantern Tap House’s 5th Annual Winter Beer Fest, this Friday and Saturday (Jan. 12-13). The two-day event features 27 seasonal and special-release ales from Washington and Oregon, with live music each night starting at 9:30 pm. Tickets at the door ($15) include a tasting mug and five 4-oz. tasting tokens (presale tickets are $20 and includes a commemorative beanie). Beer flows both inside and out, in a heated beer garden tent with fire pits. Head to the previous link for the complete tap list and other details. We’ve already given readers plenty of notice about this Saturday’s inaugural Mac and Cheese Festival in downtown Coeur d’Alene, so if you didn’t pre-buy your tasting packages ($15 or $25) you’ll have to hope for tickets at the door, as pre-sale tickets are sold out. The pasta-heavy event not only offers samplings of local chefs’ creative takes on the classic comfort food, but local breweries’ mac-friendly beer pairings as well. Back in the beer scene, the creative brewers of Bellwether Brewing are at it again with their latest project series, the “Year of the Sainted Brewer.” The series kicks off later this month, on Jan. 25 with the release of a special Belgian-style tripel made using local plums harvested by the Spokane Edible Tree Project. The wine-barrel-aged beer, blended with an imperial ryle, is the brewery’s tribute to historic Belgian monk brewers (and the loosely connected patron saint Veronus), who often brewed with what was available to them. Bellwether’s historically entrenched brewing nerds can tell you more about the process and the rest of the series when you stop by the kickoff. A handful of area food purveyors are celebrating big milestones this month and into next. First up on the b-day party calendar is the third year of business for Coeur d’Alene brewery Daft Badger, which celebrates on Jan. 20, from noon-8 pm, with live local music and of course plenty of beer, and food specials as well. Also that day, Chewelah’s sole craft brewer, Quartzite Brewing, celebrates its second year since opening, on Jan. 20 from 2-9 pm. Beyond the obligatory beer specials, pick up some special commemorative swag including T-shirts and pint glasses. If you’re heading up to 49 Degrees North for a slopes day, don’t forget to stop by Quartzite before you head back home. The final anniversary of the month (at least that we’re aware of so far) celebrates the first year of business for an equally treat-worthy operation: Twenty-Seventh Heaven Bakery on Spokane’s South Hill. The party also corresponds with owner Lydia Cowles’ birthday, so head up to share your well wishes for the local business and its owner. There will be special treats for the first 27 customers of the day, as well as other drawings and goodies to mark the occasion.